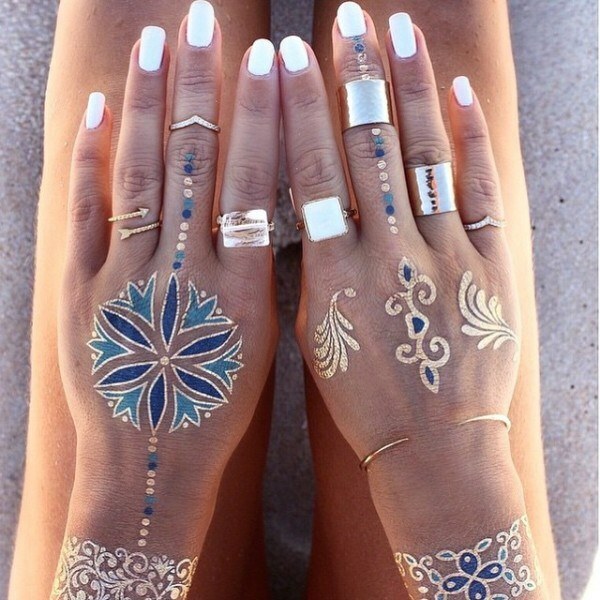 Gorgeous Metallic Tattoos You’ll Surely Want To Try! 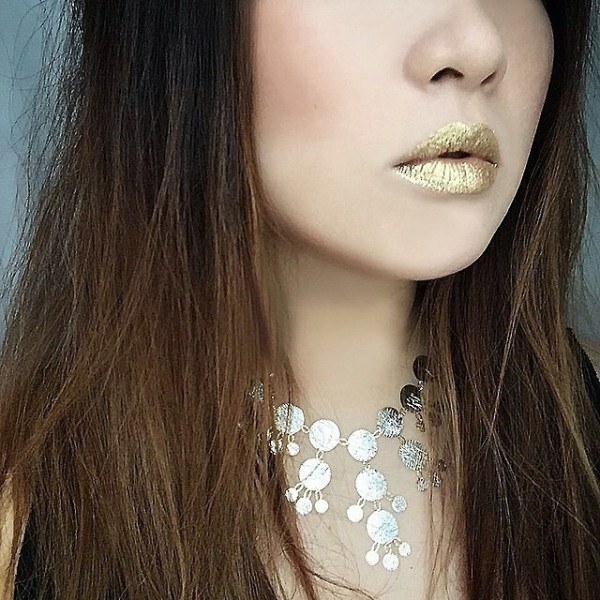 If you’ve been paying attention to the latest beauty and style trends — or even just looking at a lot of photos of half-naked celebrities and festival-goers — then you’ve probably noticed the profusion of glittering body art. Some sort of recently discovered metal that can be welded on the skin (yikes)? A revolutionary new use for shiny foil? Really, what sorcery is this? 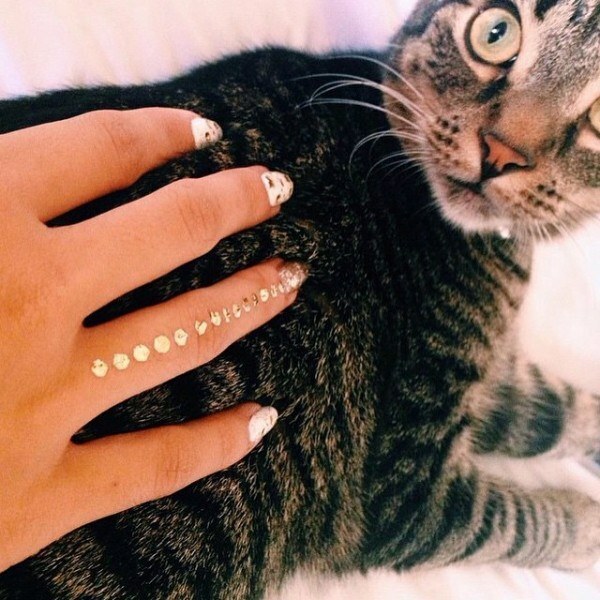 Well, you might be surprised to learn that these are just temporary tattoos. Super funky ones, mind you. The designs are mostly hobo-chic. But it’s not uncommon to see avant-garde. Either way, they present an undeniably gorgeous use of geometry. Celebrities love it. 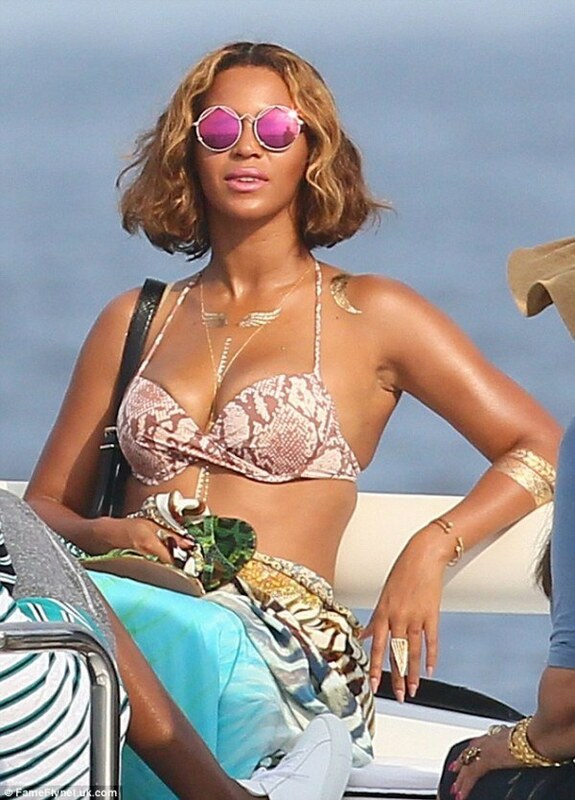 Queen Bey, in particular, has been spotted regularly rocking these tats. 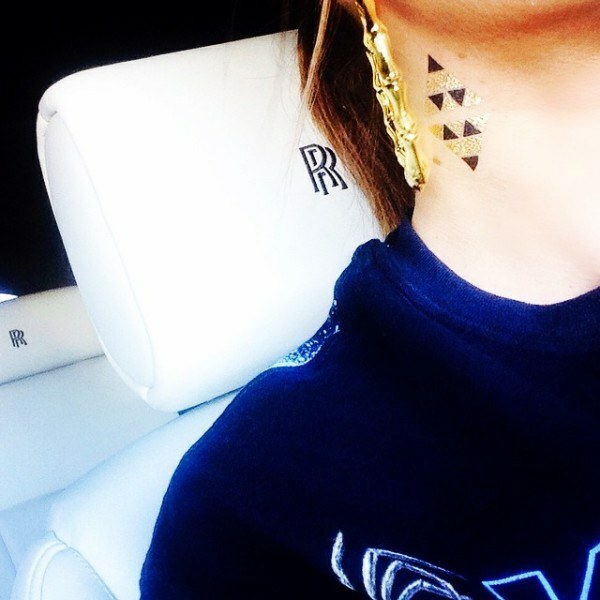 We’ve seen it on a token Kardashian (Khloe). And the very posh Rosie Huntington-Whiteley. 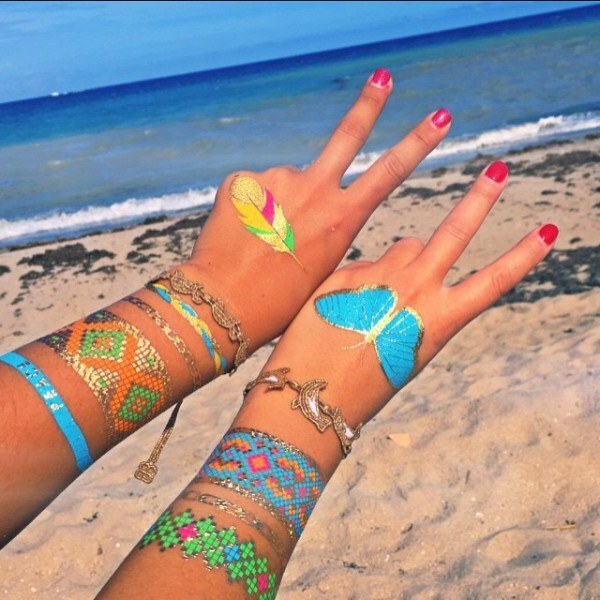 A great thing about these tattoos is that they are incredibly versatile. 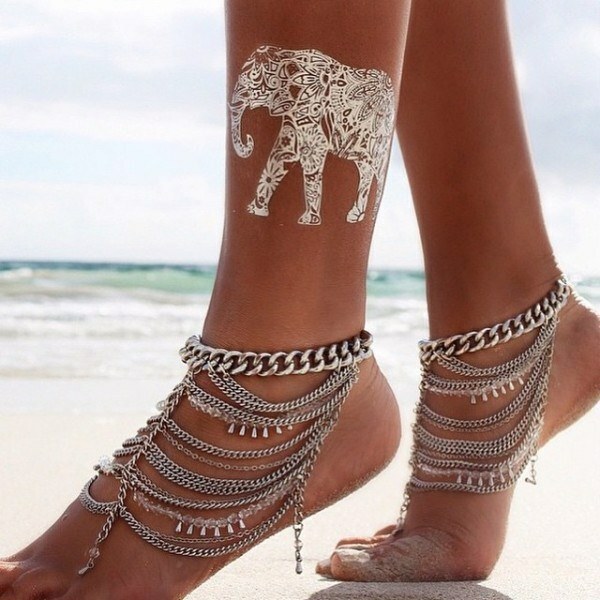 They can be worn on the beach. And even in the water. 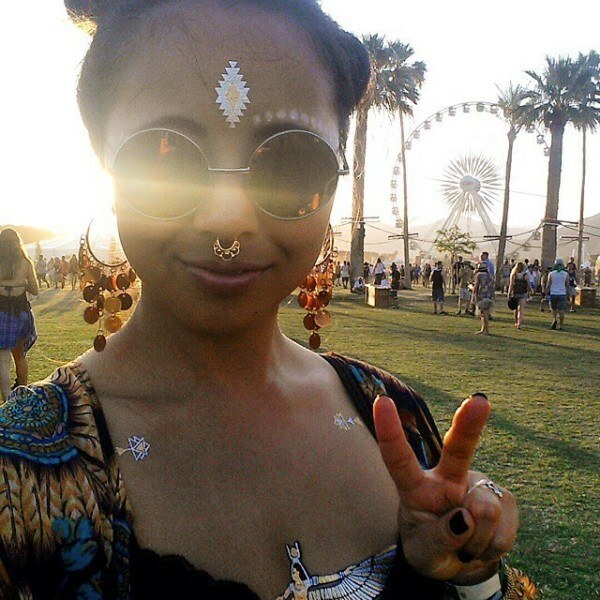 Naturally, they have become a staple at festivals. 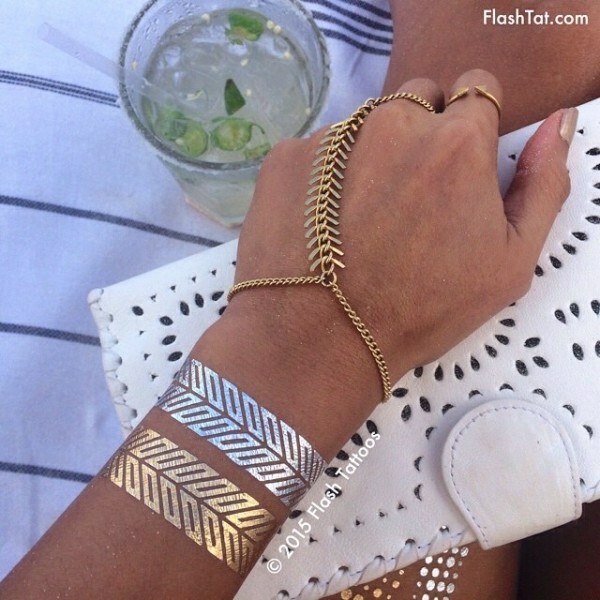 But the best thing about metallic tattoos is that they only last about six days — long enough for the wearer to get good mileage out of them, but short enough that there’s no room for regrets. They look amazing in pictures, that’s for sure.